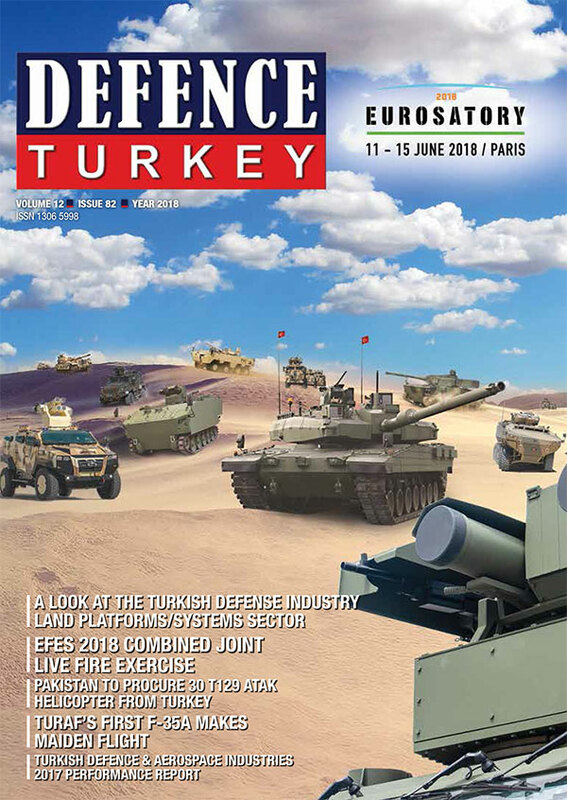 The Retinar PTR Surveillance Radar, developed by Meteksan Defense with national facilities, has entered the TAF’s inventory. The Retinar PTR, which has been used by the security forces in the field for quite some time now, received its first order by the Land Forces after proving its successful performance. 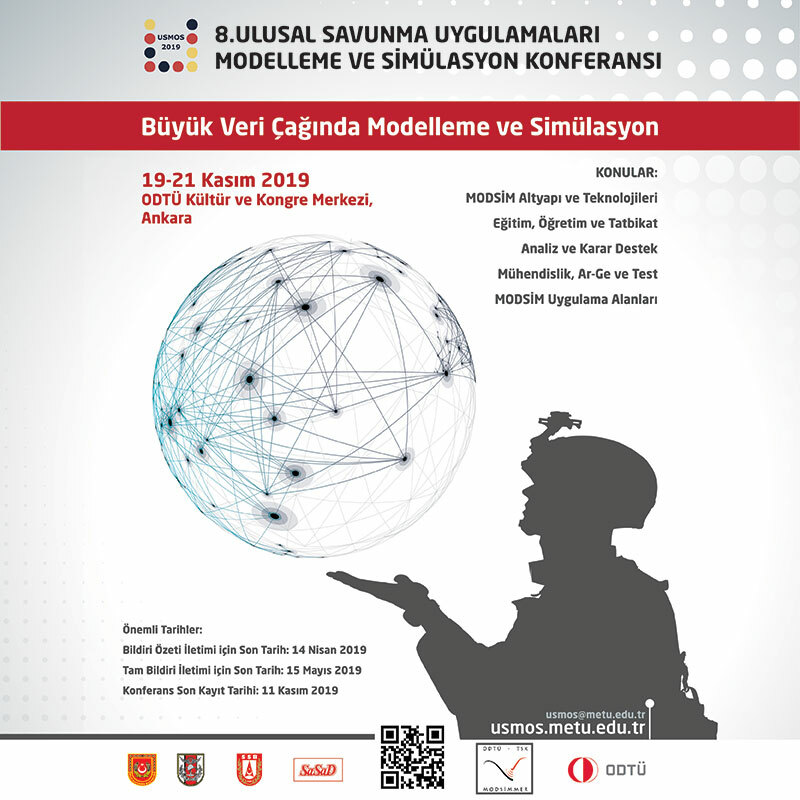 Thanks to the entry of the Retinar PTR Surveillance Radar into the inventory of the Turkish Armed Forces, the awareness of the elements of the TAF in the operational field has been further strengthened. In the last quarter of 2017, Meteksan Defense made the first export contract of the Retinar PTR, the lightest member of the Retinar family, with a nondisclosed country. The deliveries are scheduled to be completed in the first half of 2018. Retinar PTR is the man-portable model of Meteksan Defense’s Retinar Perimeter Surveillance Radar Family. It is small in size and light weight. The high-technology radar system was developed for use in surveillance operations such as perimeter security of critical facilities, border security, and agile surveillance carried by patrolling mobile personnel. The system stands out with an enhanced user interface, compact structure, lightness and low power consumption. With its total weight of twenty-five kilograms, it can be carried operationally by two personnel in its special backpacks and can be used in a mobile capacity on a tripod with its batteries. The radar consists of a small size antenna and signal processing units integrated to the antenna and it is connected to a pan/tilt unit. This configuration can be installed in less than 5 minutes. For mobile operations, 2 - 6 battery blocks can be carried in backpacks depending on the period of use. The system also has an optional portable power supply/battery charging unit that can be fed from any kind of power source. The user can operate it with two battery cartridges for almost 8 hours. This in turn provides swiftness in the tactical field. Through its special Wi-Fi antennas, Retinar PTR can be remotely controlled from a distance of up to 1 km, and it has the ability to communicate with smart phones and tablets via special mobile apps. Retinar PTR can be easily integrated with all camera systems, and it features slew-to-cue for cameras and stabilized weapon platforms. It also generates the doppler signature of the target and provides classification information whether it’s a vehicle, human or animal with micro-doppler spectrogram analysis. With this specification Retinar PTR, mobile objects that are the size of a human or an animal can detect, track and classify from a distance of 4 km, as well as vehicles from a distance of 10 km with minimum error. 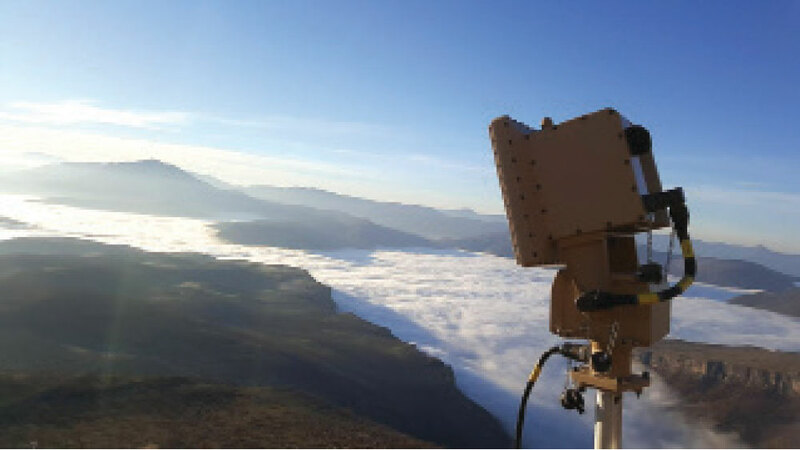 The Retinar PTR-X Surveillance Radar, designed for stationary use at critical facilities or on vehicles, removes the dependency on operators of the security forces working with conventional camera systems and of civilian security institutions as well as eliminates possible errors. With its advanced micro-doppler algorithms, it can detect the distant targets and transmit the information automatically to the operators, thus making possible to use existing camera systems more efficiently. Retinar OPUS Surveillance Radar, the other member of this product family, stands out as a model which is fully integrated with the day / thermal camera systems of the Retinar PTR-X. The radar and thermal / day camera systems work with their own router units, without shading each other on a single mast. Thanks to the full integration of radar and thermal / day cameras, the system also provides superior drone detection and tracking performance to its users.